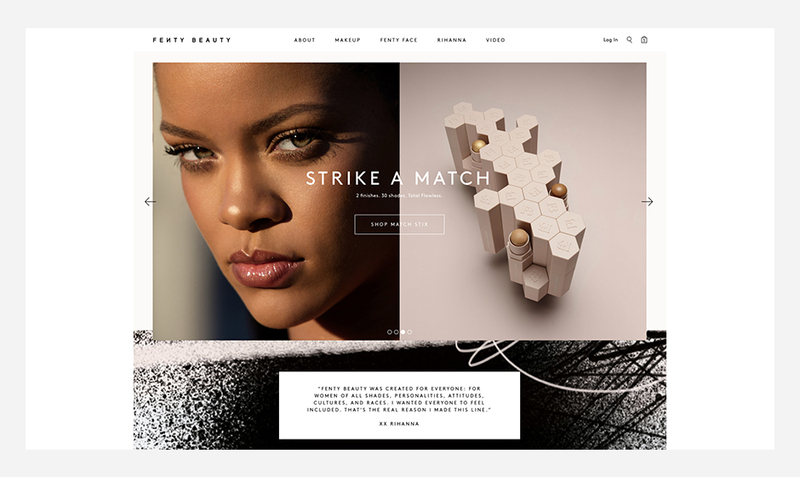 We were tasked with developing a comprehensive digital visual identity and content strategy for Fenty, a Sephora private brand conceived in partnership with Rihanna. 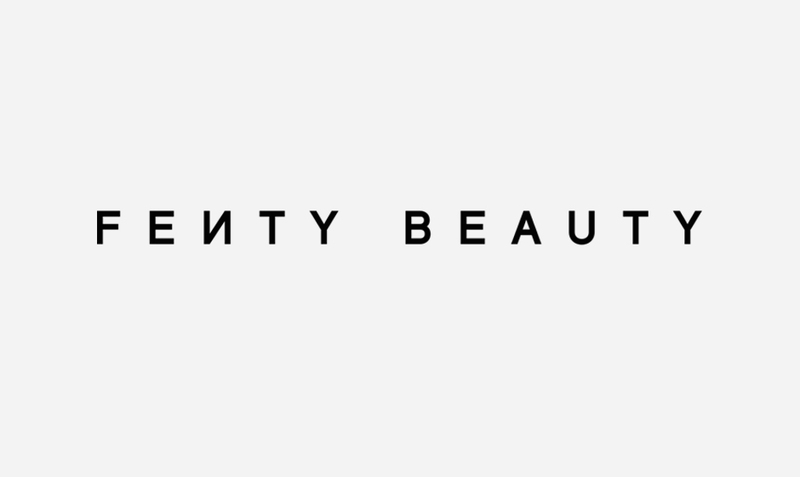 I worked on this with Wednesday Agency bringing the brand visions of inclusivity to live through interactive shade finders and product photography which demonstrated the range of its product, offering and people. 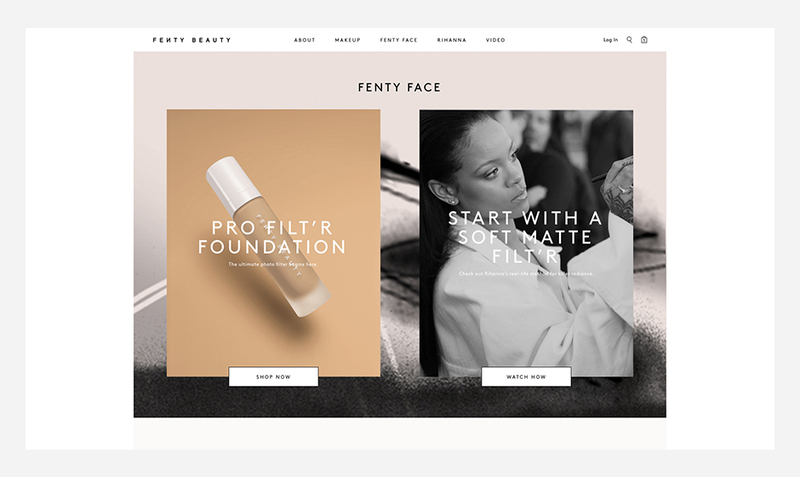 Additionally, we framed how the business would go-to-market via digital content, balancing the presence of Rihanna, herself, and her larger community in how messages were delivered prior, during and following launch.